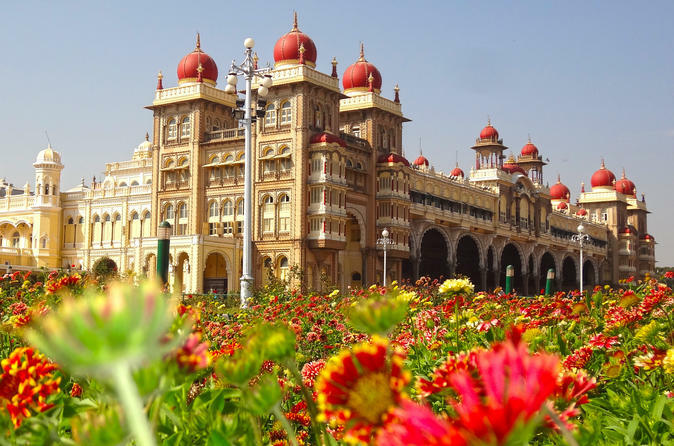 Mysore, a city steeped in history mythology and tradition is best experienced through the local people, traditional food and the monuments they hold dear. 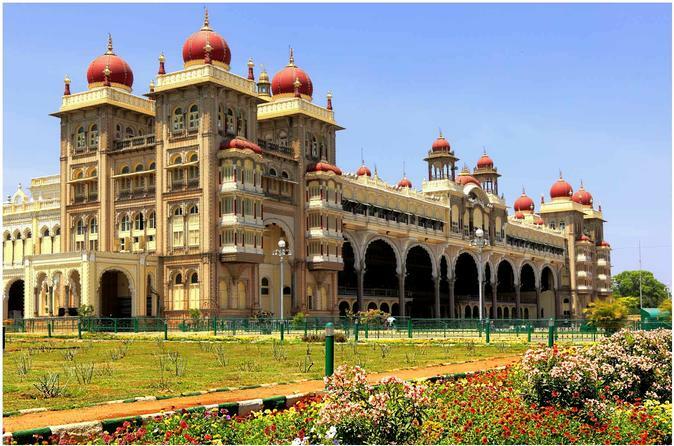 Book this full-day Mysore City Tour to discover the charms of an ancient city on a trail which only the locals know of and visit some popular attractions including Chamundi Hills and Mysore Palace. You will also meet the artisans who crafted the wooden inlay for the Maharajas of Mysore and the stone craftsmen who sculpt stunning sculptures - an ancient 800 year old tradition, still alive in the Mysore region. Learn how the traditional Mysore silk saree is woven and witness how the world famous Sandalwood Oil from the Mysore region is extracted. 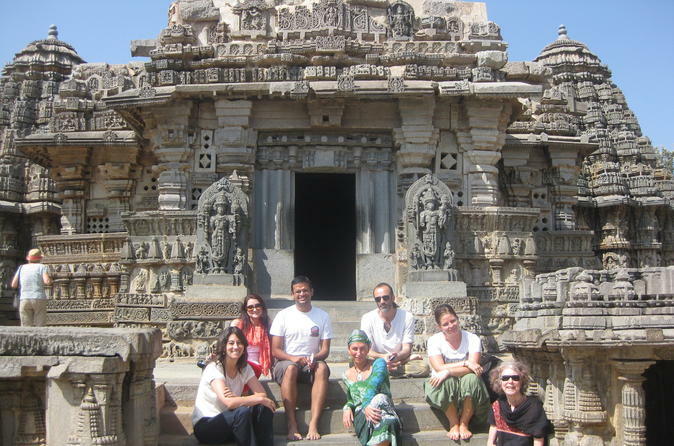 Explore Somanathapura and Talakad on this full-day guided tour. You will see Hoysala Architecture along with the sand filled temples of Talakad. The journey will also take you through the heart of the agrarian fields around Mysore. A rural and rustic Indian experience along with a lesson on Indian mythology lies ahead in store for you on this tour. Essentials of Somnathpura & Talkad in a single day. Visit Historic Srirangapatna and majestic Mysore in a day. Enjoy a breathtaking view of beautiful city from Chamundi hills. Walk through the colourful Bazaar of Devaraja market to appreciate the world famous Mysore Sandalwood oil and Mysore Silk. Enjoy the services of private local guide and a personal chauffeur in an air conditioned car.